With the major shift in our lifestyles, diabetes has become one of the most common urban-modern diseases in the world. 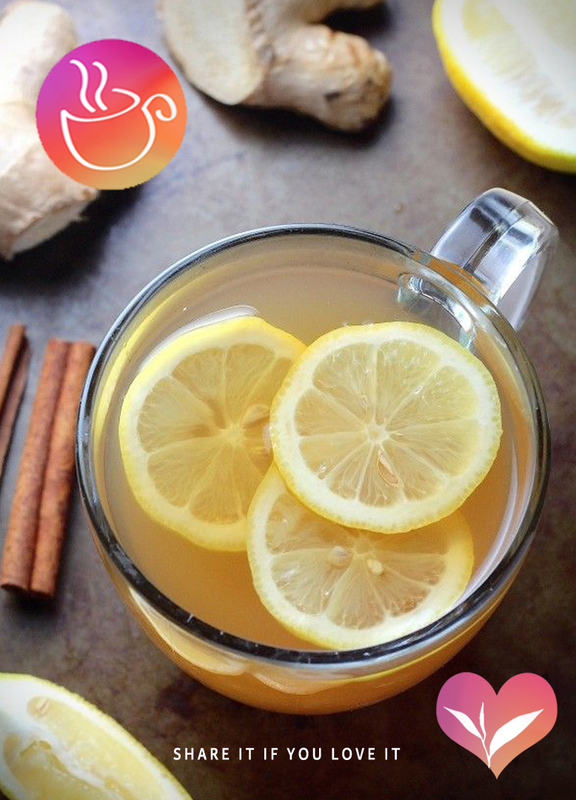 In the midst of our hectic schedules, it’s always better to have a sip of this wonder tea and give yourself a healthy boost – if you have diabetes or otherwise. To make the herbal mixture, boil the curry leaves in water with cinnamon for about 6-7 minutes. On the side, add tea leaves and sliced ginger in your teapot. Once ready, pour the herbal mixture (90-95 C) in your pot and let it brew for 4-5 minutes. Add slices of lemon and serve. With pomegranate or sliced apples! This entry was posted in Tea Recipes and tagged Anti-diabetes tea, Curry leaves tea, diabetes, diabetes drink, Healthy Tea, medicinal tea, tea for diabetes, tea recipe. Bookmark the permalink.